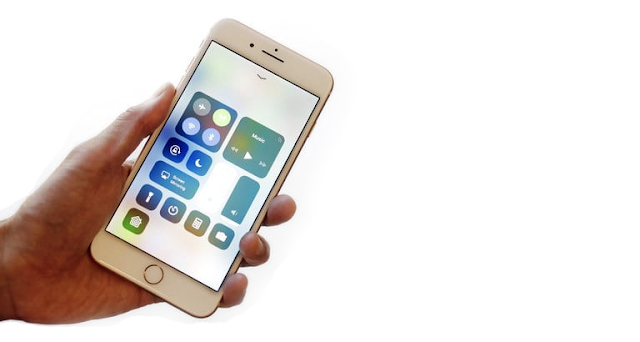 Home » Mobile Phone » Apple iOS 12.1.1: Should you Upgrade or not? Apple iOS 12.1.1: Should you Upgrade or not? 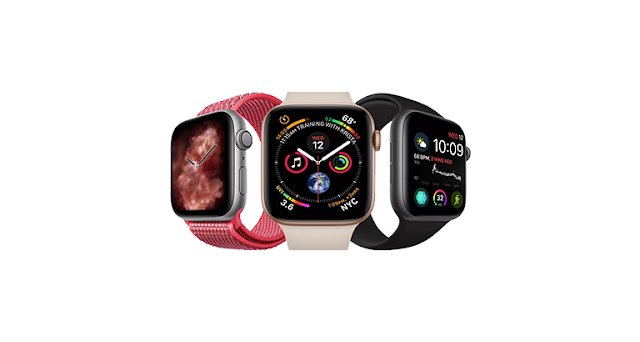 Finally, the Apple has released the latest software updated which is now available across its range of products. The 12.1.1 update is available for iPhone, iPad, and iPod touch which brings new topics like real-time texting on Wi-Fi calling, live photo share during FaceTime, and most important Dual-SIM support. The last update was iOS 12.1 which was with ton of features which were huge, as well as a few smaller ones to boot. Earlier, the 12.1 update was released on October 30, 2018 as you can simply check by going to Settings -> General -> Software Updates and installing it. 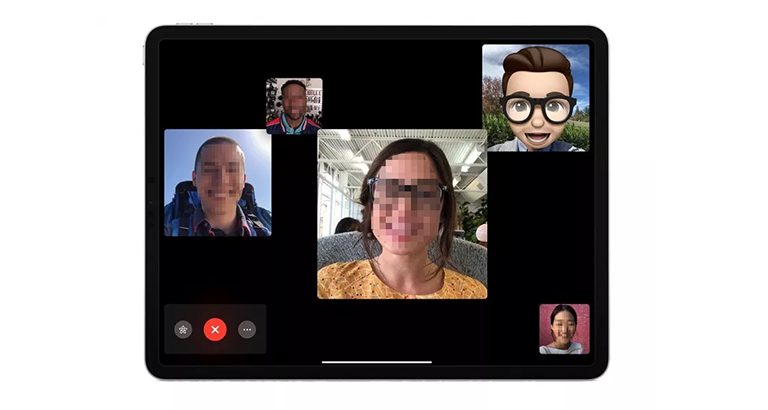 Group FaceTime has arrived at the right Time – There were number of features which Apple has already promised in the month of June and finally, they are available to try out. Now, there will be around 32 user including you can be in one group call as it can be initiated or answered in messages pr in the application itself. 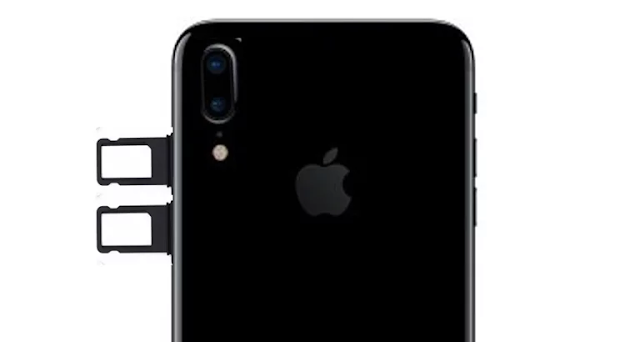 Dual SIM Option - If you're sporting one of the new iPhone XS, XS Max, or XR devices, they came with dual SIM support so that you can use two different cellular plans at once, like one for personal use and one for work. Most of the models don’t have two slots for physical SIM slots hence; they have one nanoSIM and one eSIM option. There will be still sometime for you to use two SIM cards at the moment but you need to convert it into eSIM as when you will need it there should not be any hassle. Real-Time Depth Control - One of the hottest features on the iPhone XS and XS Max out of the box is the depth controls when editing a Portrait mode image. Well, in iOS 12.1, you can adjust the depth of Portrait mode photos while you're taking them, not just after the fact. Some Changes for Apple Watch Owners – Once you will update your device to the latest iOS especially your Apple Watch, you will notice a new colour under face gallery in the application. You can also enable the speaker during a phone call using one touch like it was in iOS 11 as long as you are connected to the Apple watch. New Flashlight & Camera Sound on Lock Screen - This is one of those things you'll probably never even notice, but when you open the Flashlight or Camera on the lock screen on an iPhone X or newer model, the accompanying audio sounds more pronounce and clicky. Before, it was a very dull sound, but now it sounds almost metallic. More than 70 New Emoji – After the recent update, Apple added 146 new Emoji in total but most of them are skin variations of people or the body parts. So, the total Emoji added minus skin tone options comes out to 76, which are all from the Emoji 11.0 list that was released to vendors in June 2018. Actually, one of those 76 is the United Nations flag that was available in Emoji 4.0 in 2016 but not adopted by Apple until now. The cellular connectivity has been improved for iPhone XS, XS Max, and iPhone XR as there were some complaints in the previous updates. Now you can change or reset your child’s screen time passcode using Face ID and even Touch ID. Resolves an issue that caused messages to be merged into one thread when two users were signed in with the same Apple ID on multiple iPhones. Adds a performance management feature to prevent the device from unexpectedly shutting down, including the option to disable this feature if an unexpected shutdown occurs, for iPhone X, iPhone 8, and iPhone 8 Plus. Adds the ability for Battery Health to inform users that it is unable to verify if a genuine Apple battery is in iPhone XS, iPhone XS Max, and iPhone XR. As the update starts with the latest iPhones in the market which includes iPhone XS, XR, and X but the list continues with iPhone 8, iPhone 7, 6 to 5SE and 5s. As most of the iPhones have gone beyond the league, iPhone 7 plus screen replacement in the UK is one of the best options to keep your iPhone updated and upgraded.